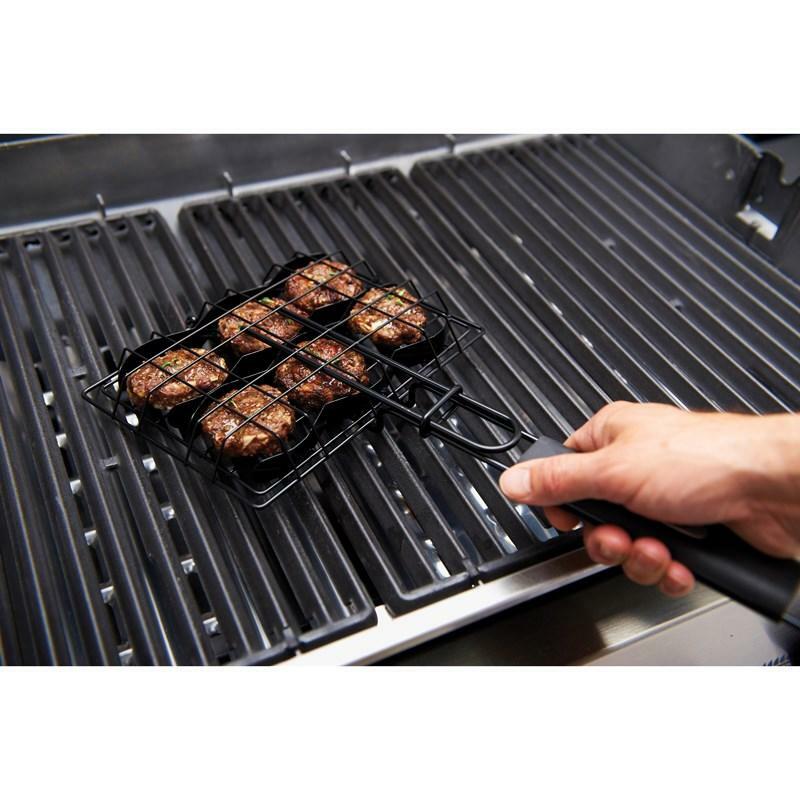 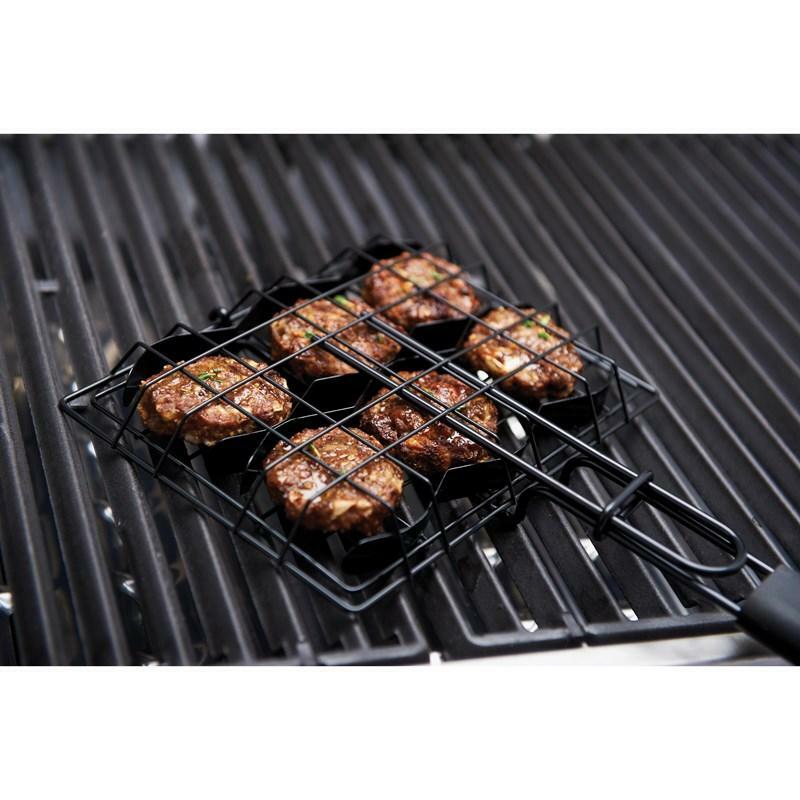 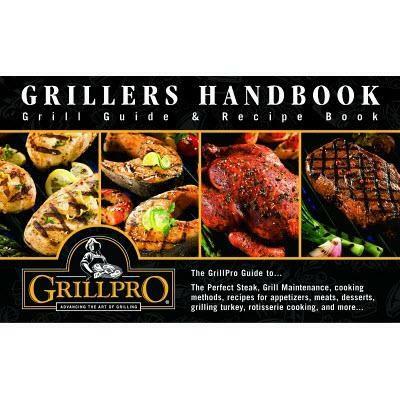 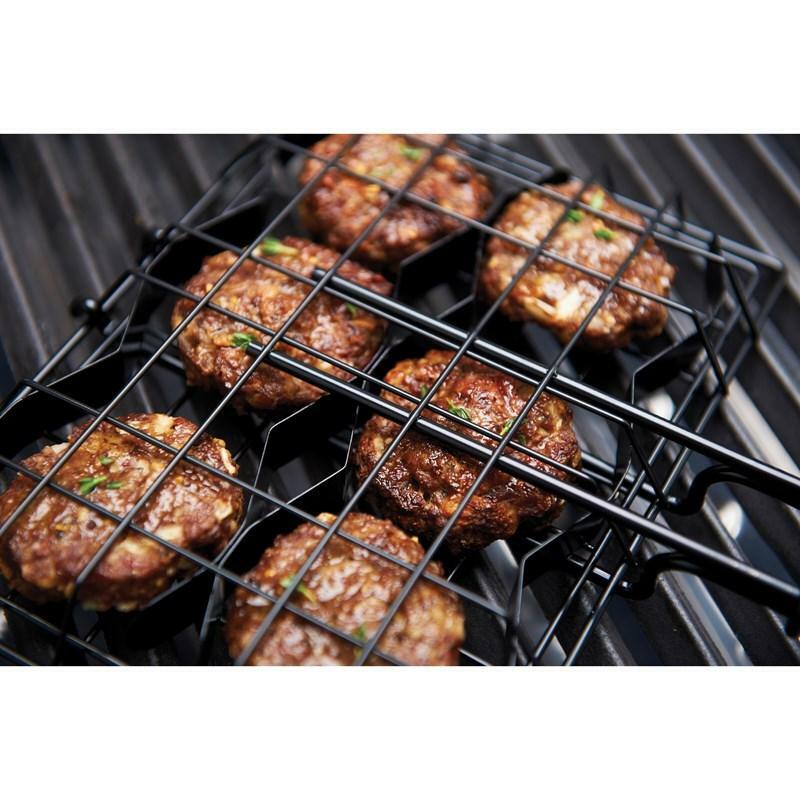 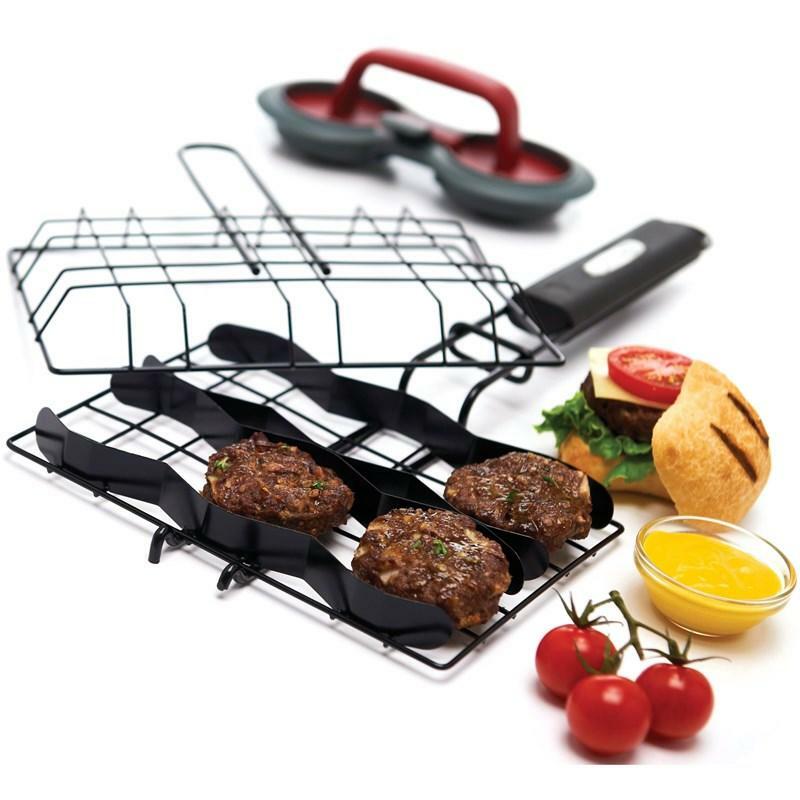 GrillPro® burger slider basket and press. 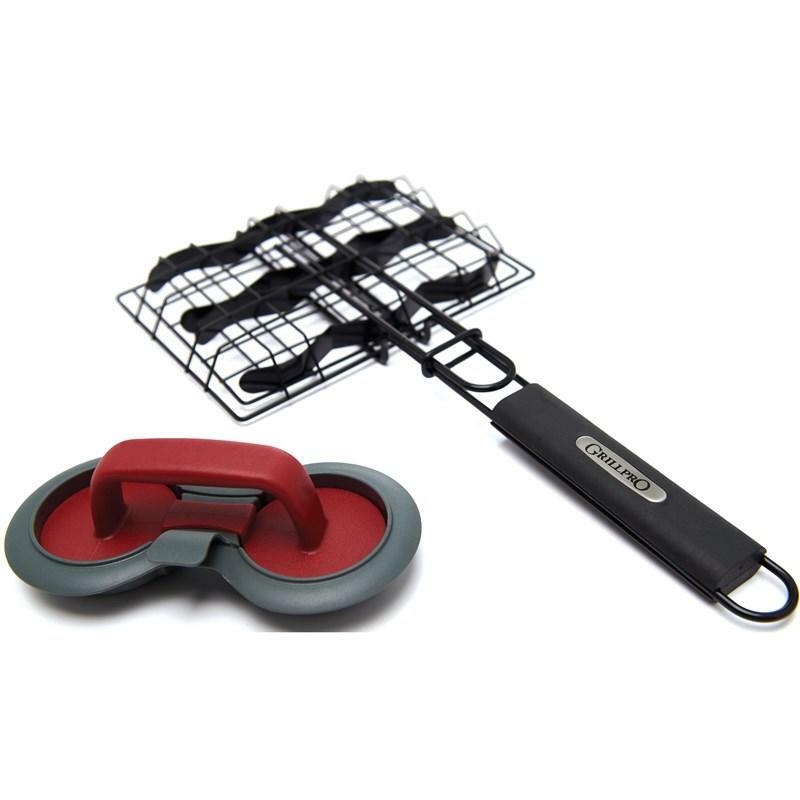 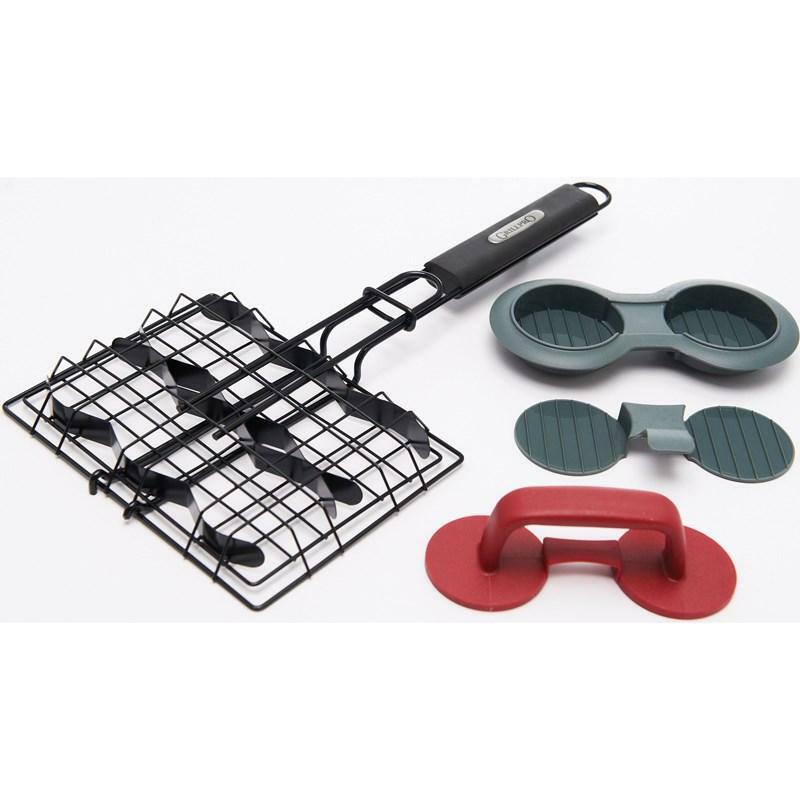 The burger slider basket and press set is amazing for making your own sliders at home or the cottage. 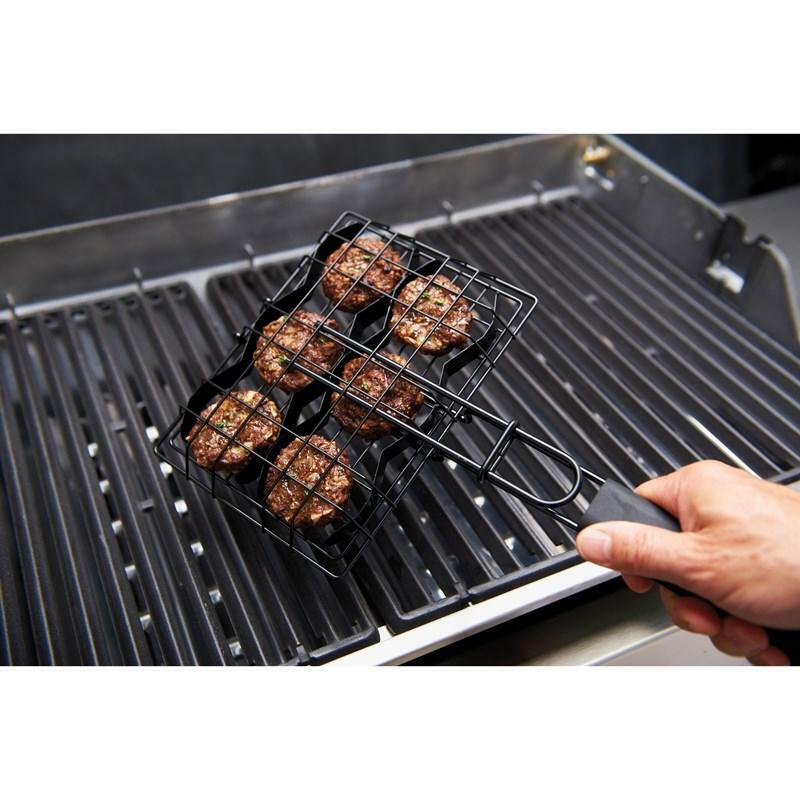 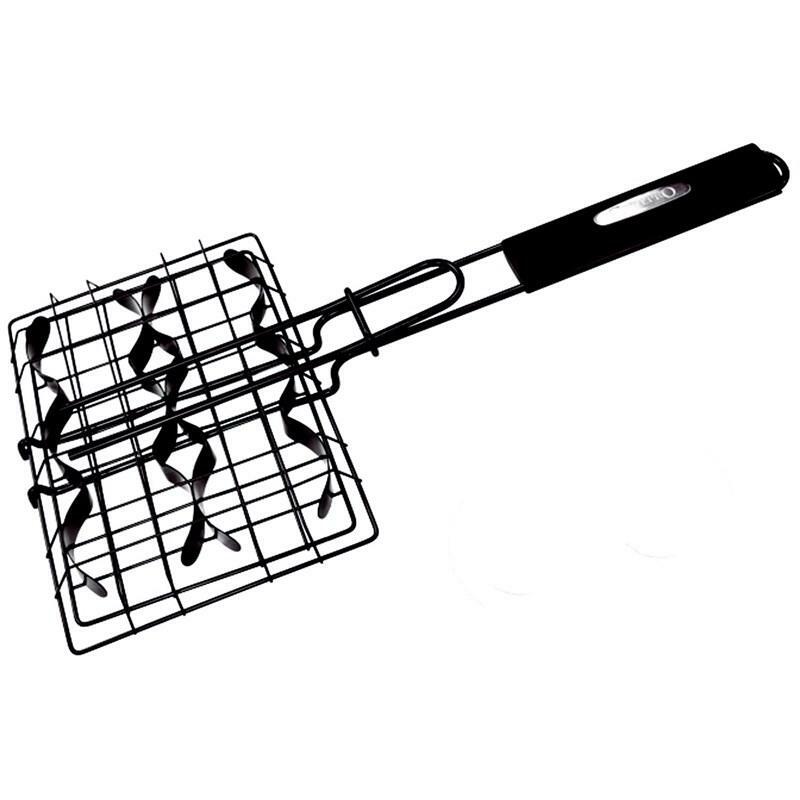 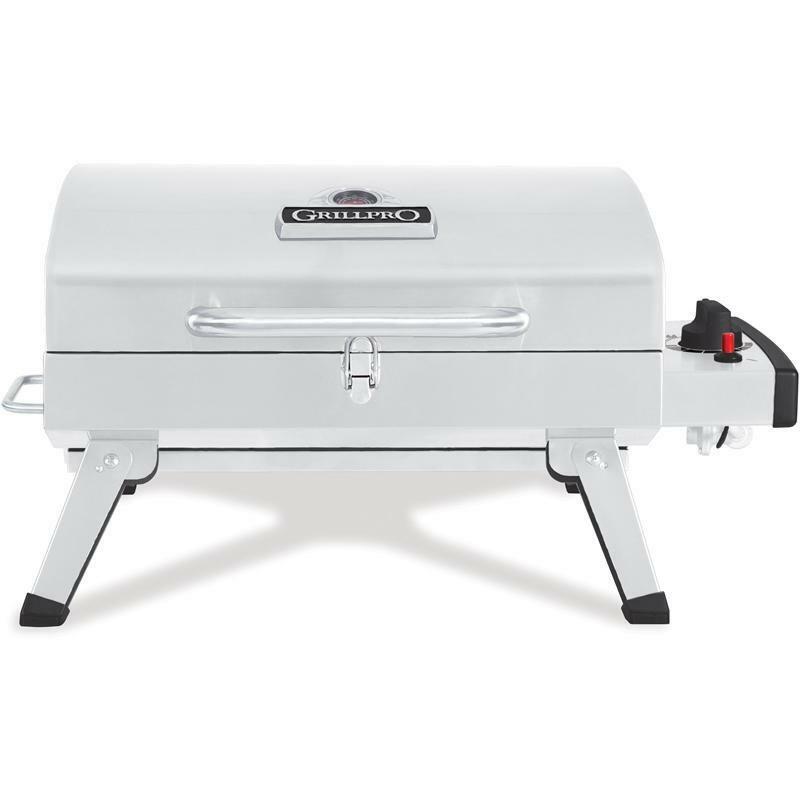 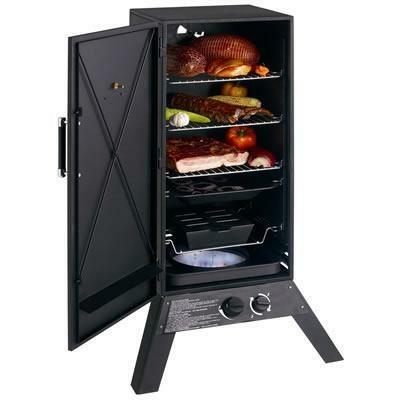 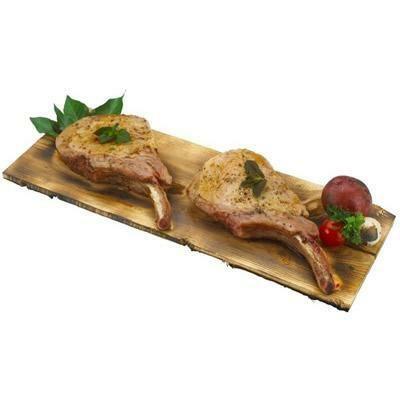 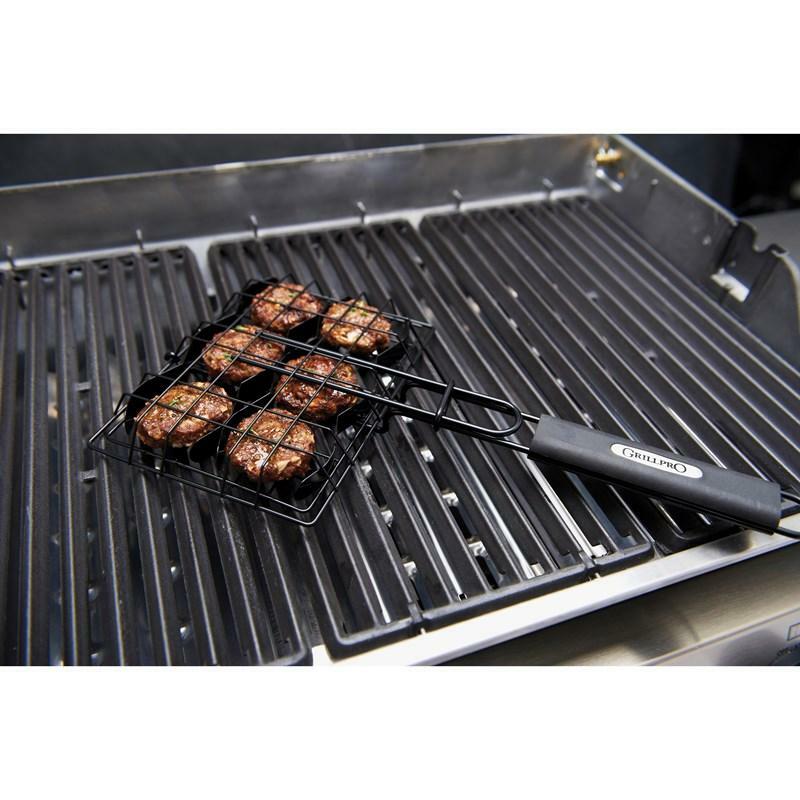 The press easily forms 2 sliders at a time and the non-stick basket can grill up to 6 patties. 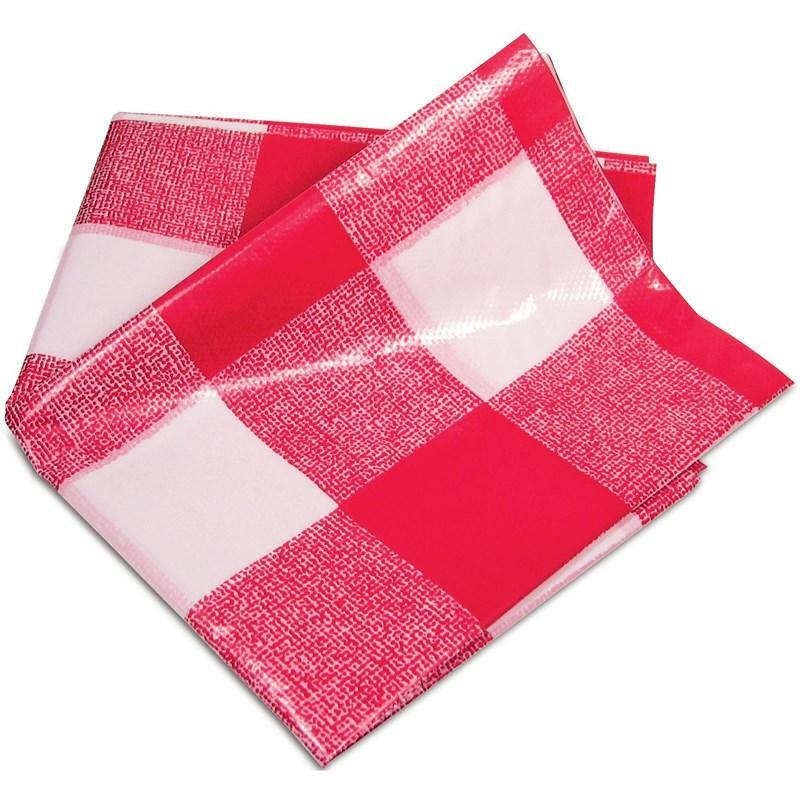 Information: Self cleaning, reduces flare ups, last longer, eliminates cold spots and stays hotter longer. 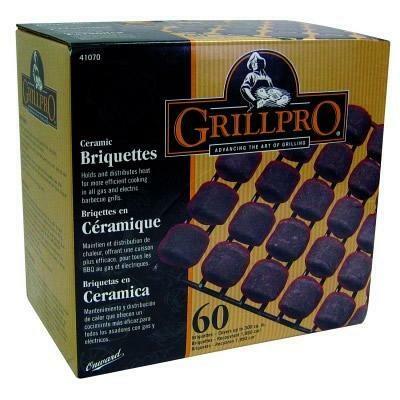 60 briquettes per box.